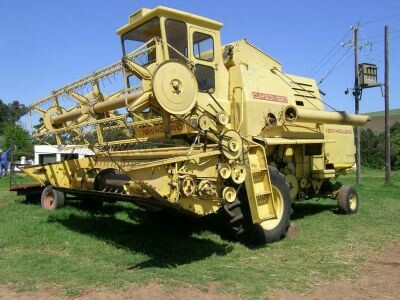 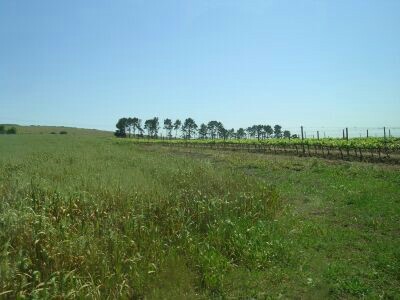 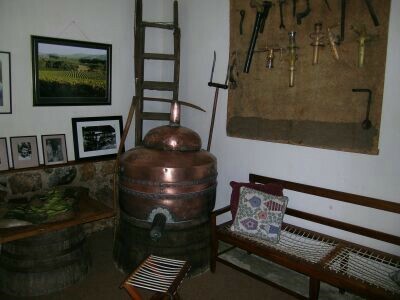 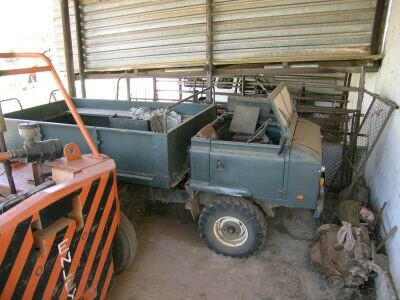 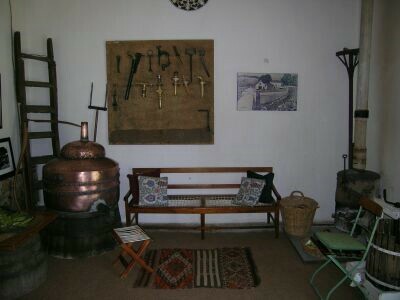 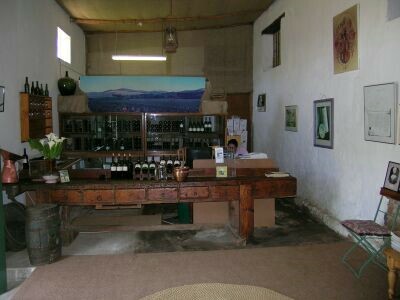 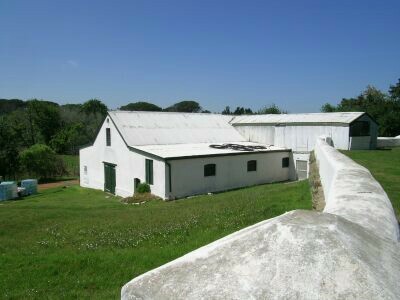 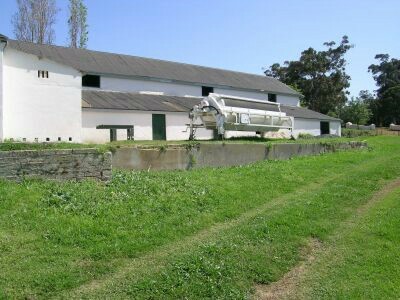 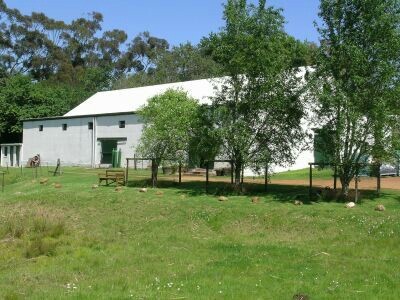 This well known wine farm that is in full operation has been used for numerous productions already. 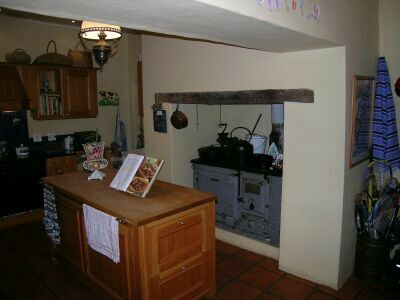 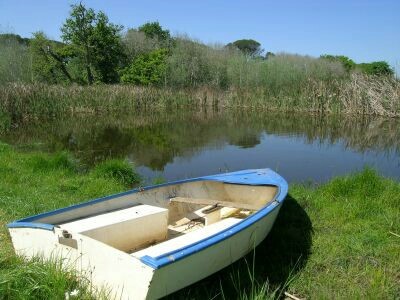 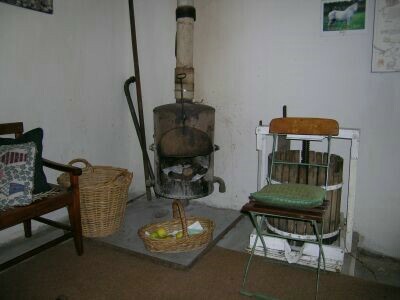 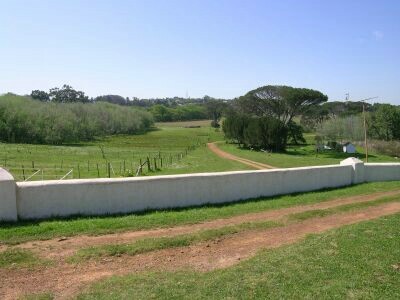 There are large open fields, tree lined roads, a wine tasting and sales point room, dams, sheds and a stunning house (see under Traditional houses)that has a proper wood burning stove. 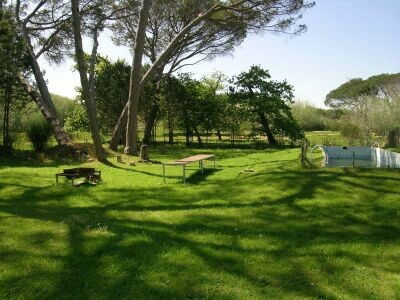 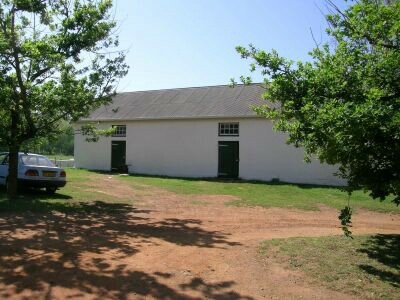 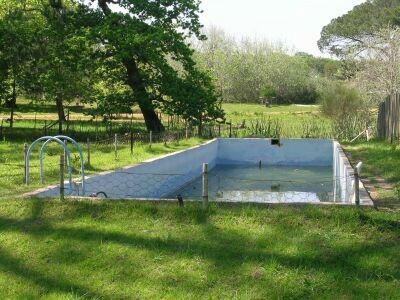 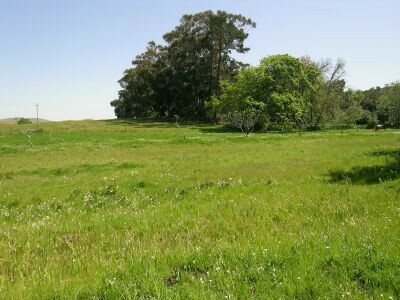 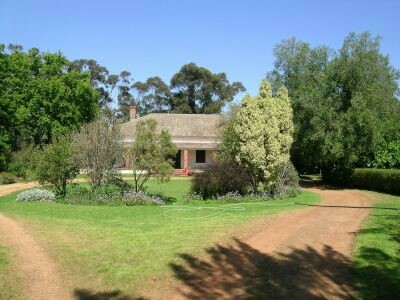 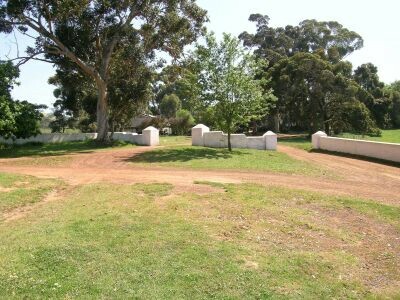 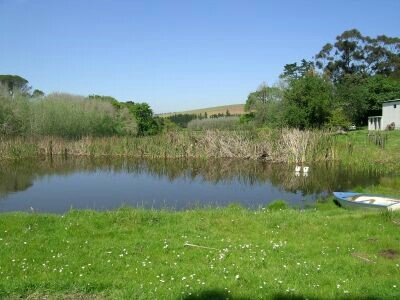 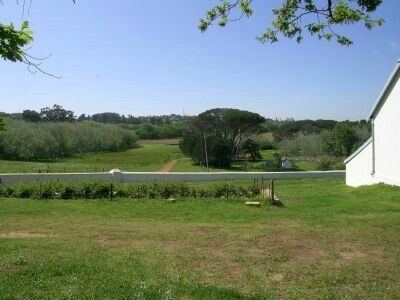 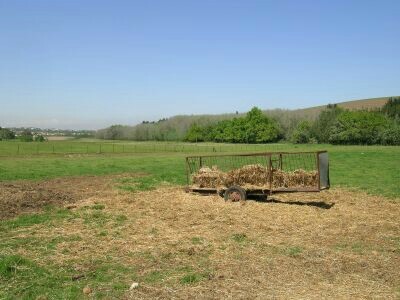 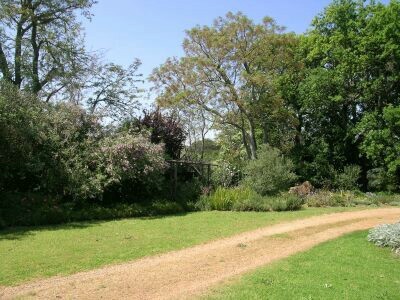 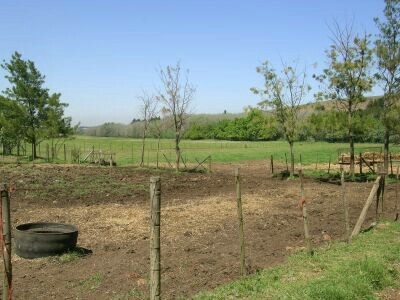 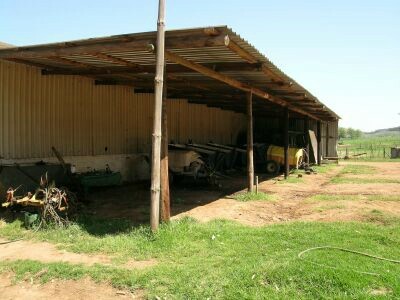 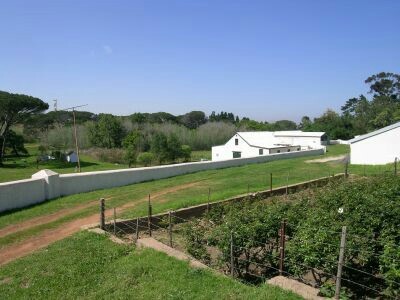 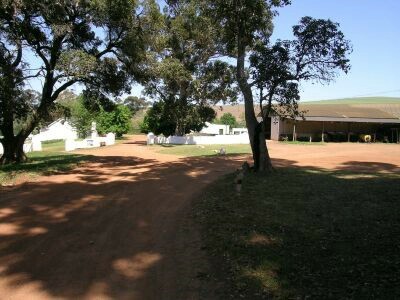 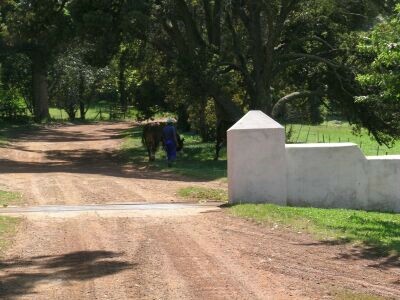 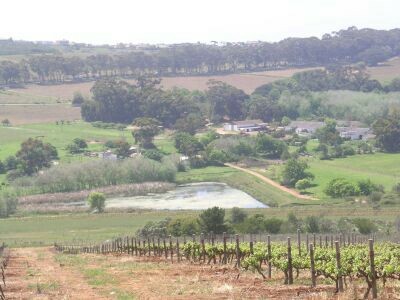 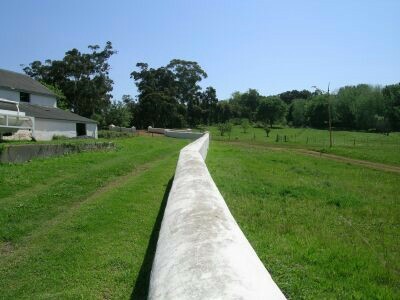 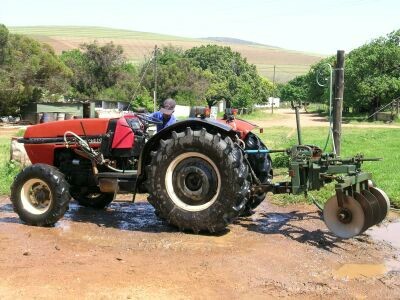 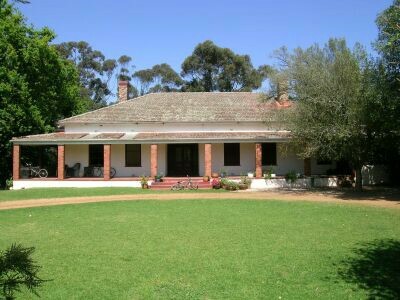 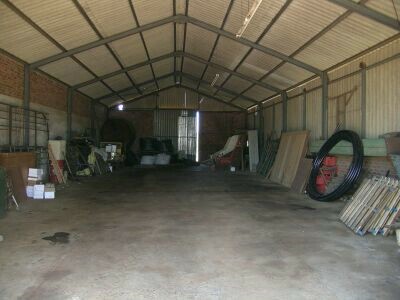 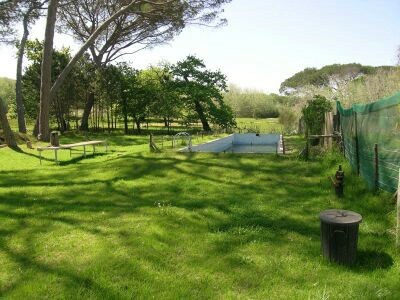 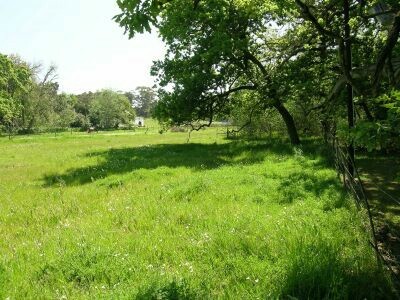 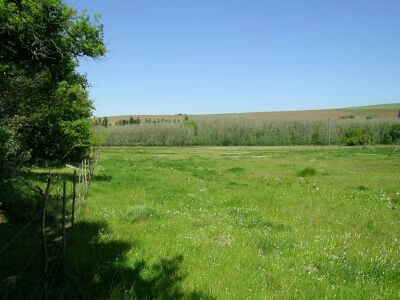 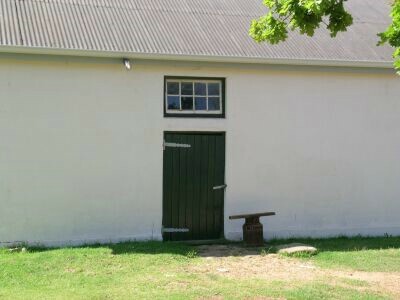 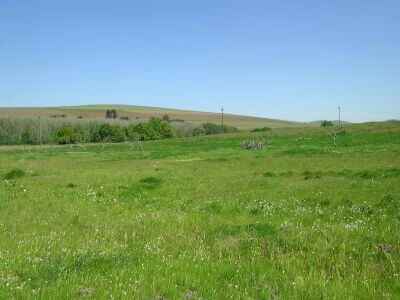 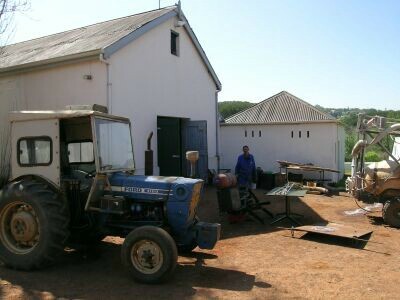 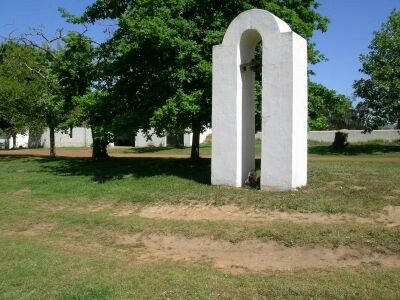 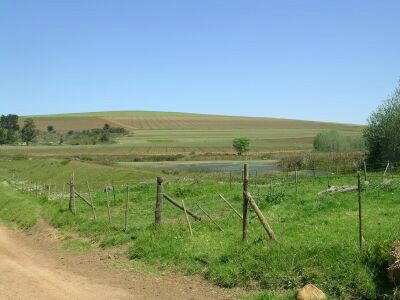 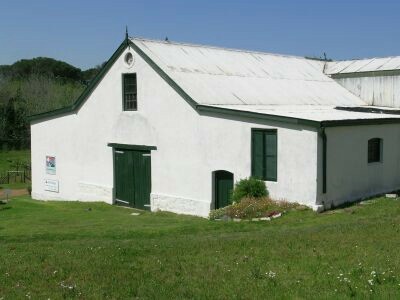 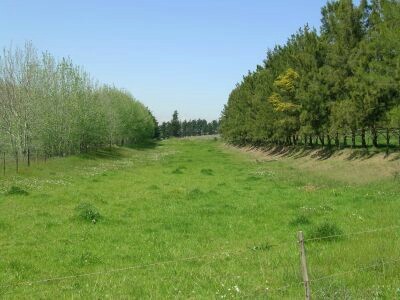 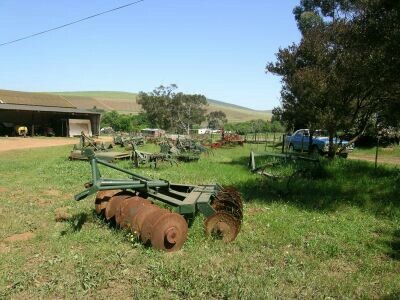 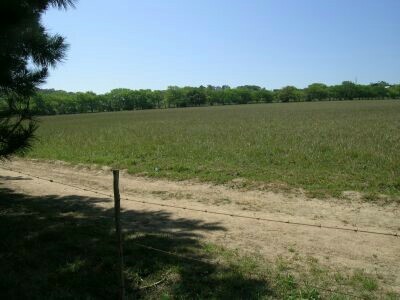 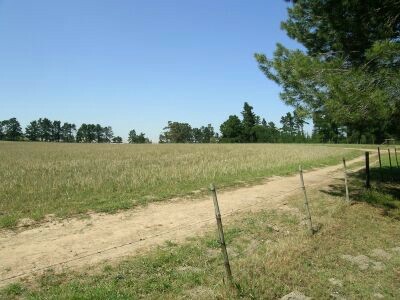 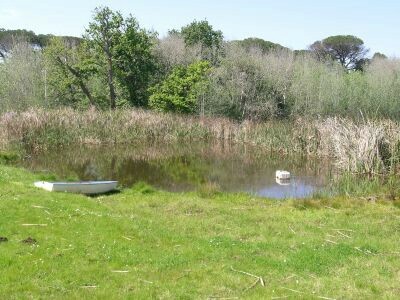 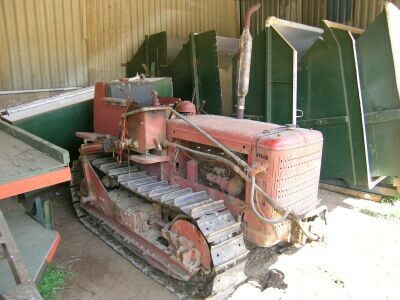 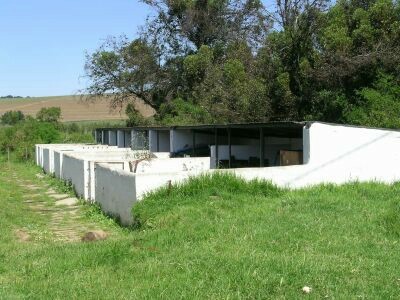 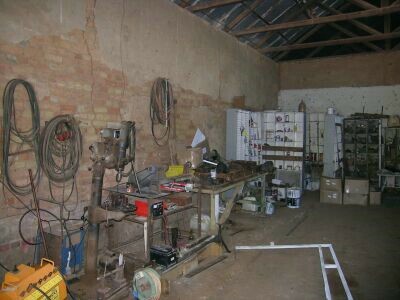 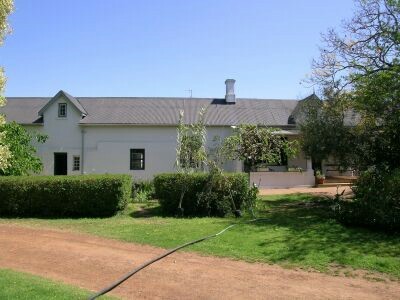 The well known functions area - Pampoenkraal is situated on this farm - see pictures under its own heading.